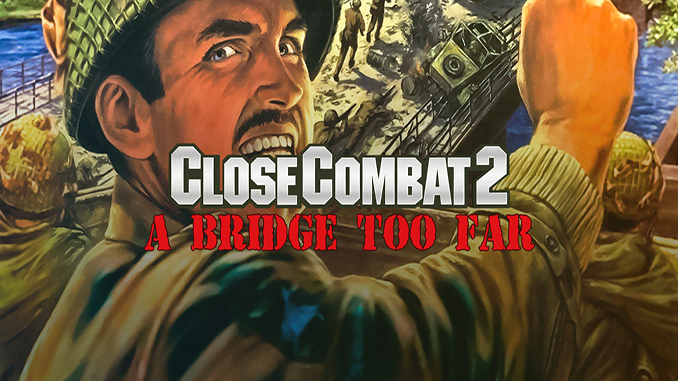 Company:	Atomic Games, Inc. / Slitherine Ltd.
Based on Operation Garden, Close Combat: A Bridge Too Far challenges you to take control of five strategic bridges in the most dramatic battle of World War II. From war-room strategy to gritty trench combat, battlefields come to life as you command Allied or Axis powers. It’s a desperate fight – bridge after bridge – where every second counts. Your best men might be war-weary, others may just be cowards or too green for heavy combat. And you better know how to command – these men won’t obey suicidal orders. Determine which operations receive reinforcements and which ones must struggle with what’s on hand. Everything hinges on your ability to get limited reserves to the right battlefield at the right time. – Fight across three fronts simultaneously in real-time combat. – Resource Allocation Model provides the strategic edge in designating reinforcements. – Dynamic battle flow-your forces can push or be pushed back across maps. – Battlemaker-design your own battles by hand-picking the fighting units. 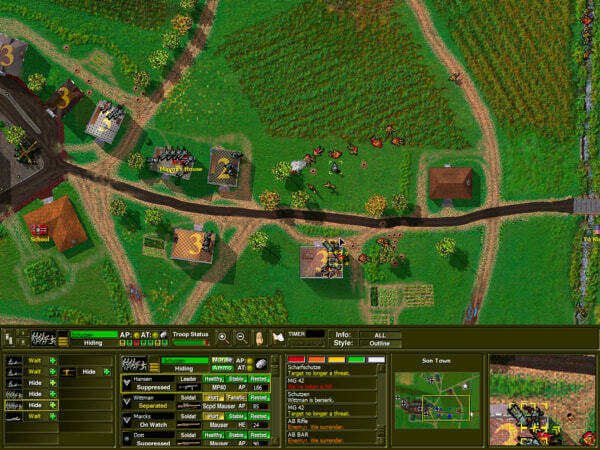 – More than 130 realistically modeled infantry and vehicles, including assault units, flame-throwing tanks, and exotic half-tracks. 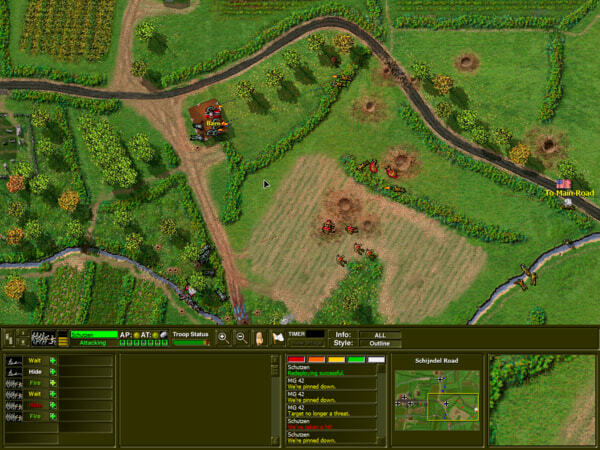 – Elevated terrain, multistory buildings, and true Line of Sight/Line of Fire. 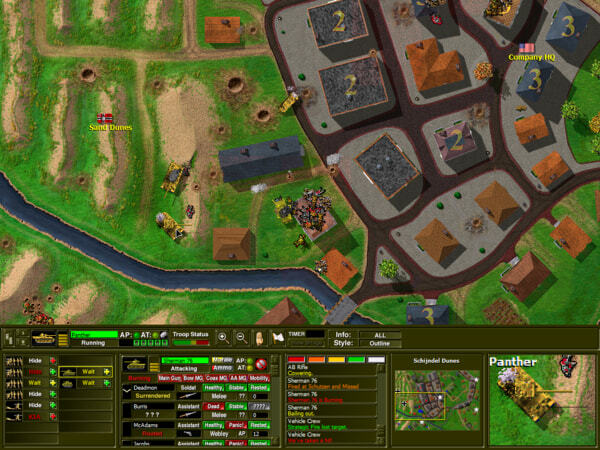 – Various levels of difficulty and complexity (single battle; operation; sector campaign; or grand campaign). Close Combat 2: A Bridge Too Far (c) Atomic Games, Inc. / Slitherine Ltd.